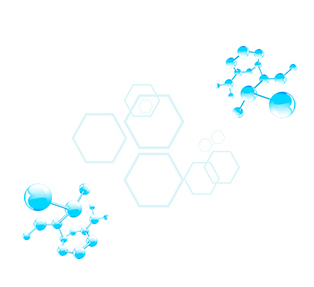 NutriaPlus is a highly concentrated antioxidant supplement containing a unique combination of twelve synergistic natural ingredients. 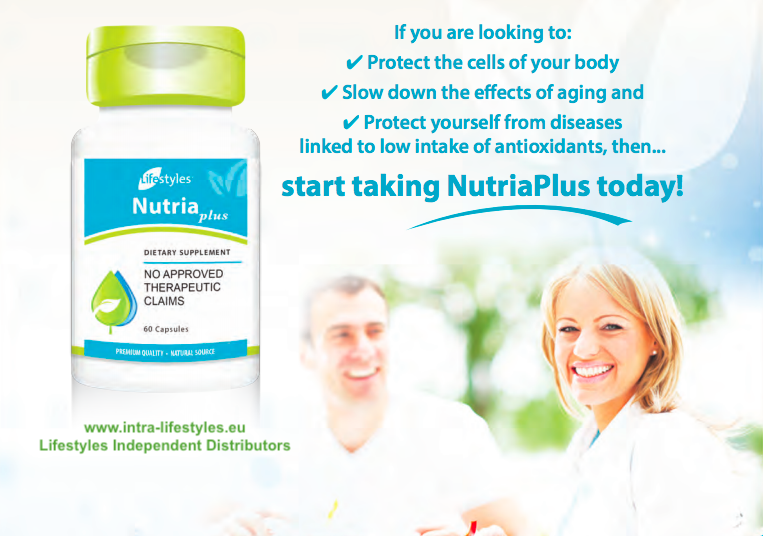 Each serving of NutriaPlus provides the antioxidants and phytonutrients from plant extracts, vitamins and minerals. Moreover, it includes organically bound selenium called „SelenoExcell“ (the brand of selenium studied in the Nutritional Prevention of Cancer Study by the University of Arizona). 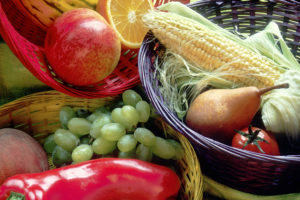 Antioxidants help protect every cell and membrane in our body from the damaging effects of daily life, and help prevent health conditions that result from accumulated damage from oxidation. For example, science has been looking at the ability of antioxidants to prevent cancer and heart disease, boost the immune system, and slow the Ageing process. Many leading scientists and healthcare practitioners are convinced that increasing your intake of antioxidants can result in a major improvement in health and increased longevity. Of course! 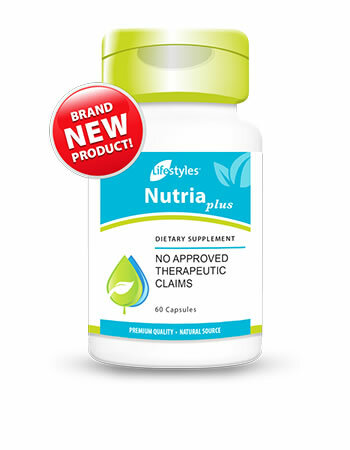 In fact this is encouraged, especially since NutriaPlus was tested and developed to complement Intra. 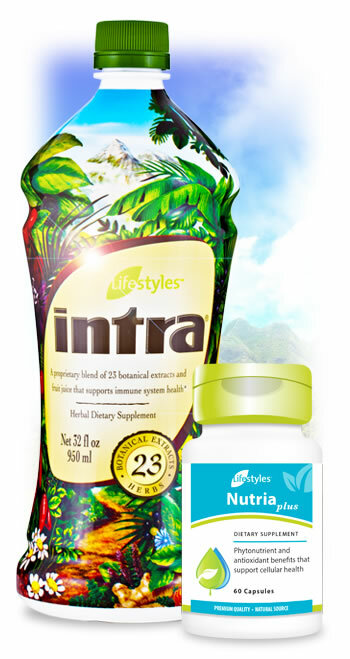 By taking both Intra and NutriaPlus together, you capitalize on numerous synergistic interactions, including an increased ORAC value (a measure of antioxidant capacity), increased effectiveness, and increased health benefits! What human diseases are zebrafish being used to study? Zebrafish are used to study many different cancers, blood diseases, diabetes, heart disease, brain health and to discover new medicines and the causes and possible cures for many human diseases.